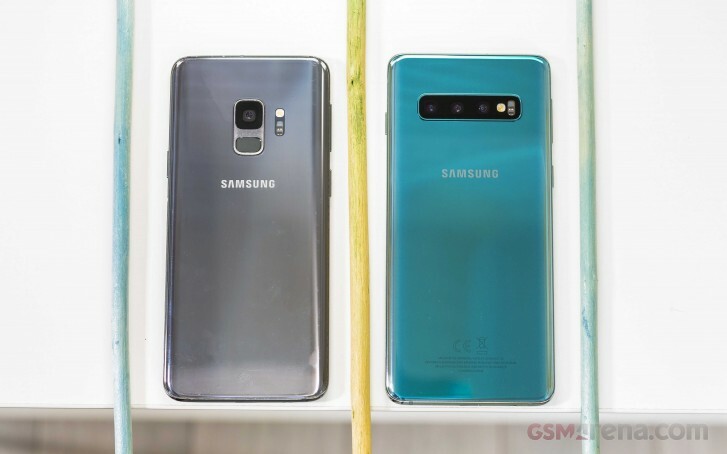 Samsung Galaxy S10 and Galaxy S10+ has been available for pre-order for a while now in some markets, but in China, it arrived yesterday. And according latest intel the Galaxy S10 pre-orders in the first two hours were twice as high as what the Galaxy S9 managed in its first day. Although these numbers are not official they comes from Ice universe, who is typically correct when it comes to Samsung-related leaks. If the amount of pre-orders is indeed real, this would be good news for the Korean manufacturer that has been struggling in China for a while now. We are waiting for official confirmation from Samsung or industry insiders about the pre-orders and sales in China, but we won’t be surprised to see a similar output in other countries as well. When I see your name, geordie...OMG i really miss Newcastle Upon Tyne and of course its sibling, Sunderland with M.